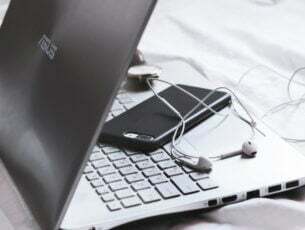 The increasingly compact nature of PCs has lead to the evolution of mini PCs that are much smaller than conventional ones yet pack in some great hardware. Most importantly, they’re budget friendly too. Mini PCs are available across almost all OEMs but in this segment, we will take a look at some of the best HPmini PCs. True to its name, the EliteDesk 800 looks elegant, setting it aside from its competitors. The EliteDesk is designed to deliver the performance necessary by today’s standards with Intel 7th Generation processors. The HP EliteDesk 800 G3 comes equipped with an Intel Q270 chipset with options that range from a relatively modest Intel Celeron G3930 to an ultra-powerful Intel Core i7-7700T. Buyers can choose between Intel HD Graphics, Intel HD Graphics 530 and Intel HD Graphics 630. 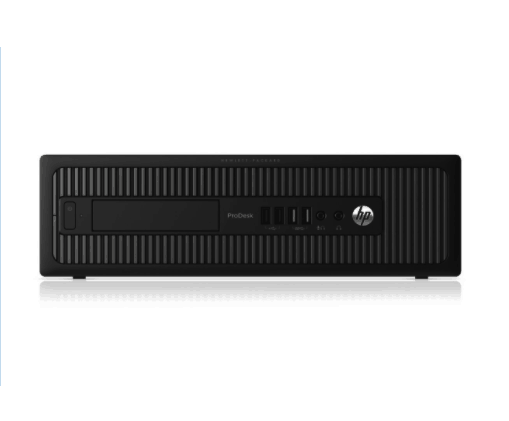 On the storage front, the HP EliteDesk 800 G3 offers choices ranging from 500GB SATA to 1TB Turbo Drive SSD. 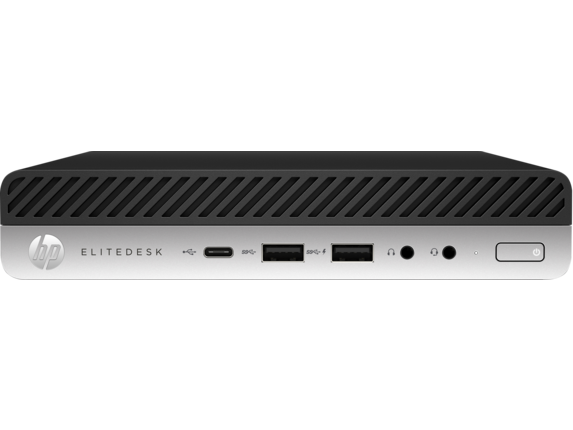 Connectivity options on the EliteDesk 800 G3 include Intel i219LM Gigabit Network connection,Type-C Port, Mini VGA Port, Mini HDMI Port and Mini Serial Port. 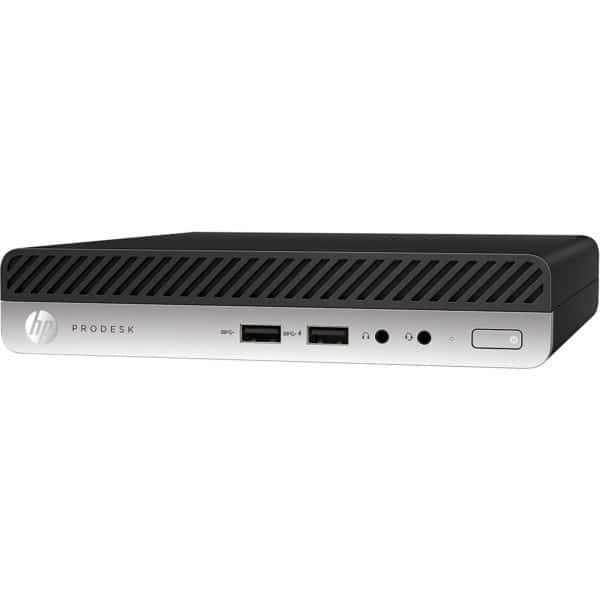 The HP EliteDesk 800 G3 Desktop Mini can be purchased directly from HP at $838 and can also be had from Amazon.com at nearly the same price. 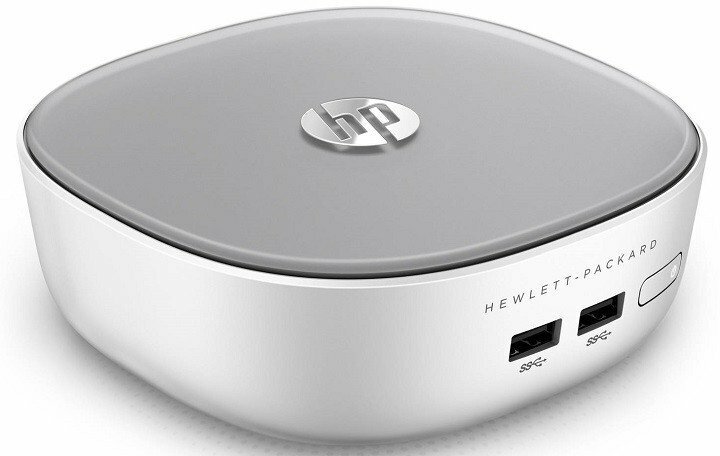 The first thing about this HP Mini PC that grabs my attention is its styling: the Pavillion looks elegant and the design is something that will make a lasting impression on your mind. Powering the device is a Core i3-5005U 2.0GHz processor coupled with a 4GB SDRAM. Storage options include a 1TB 5400 RPM hard drive. All of this comes packed in a device that measures a 5.7-inch x 5.7-inchx2.1 inch and weighs in at only 1.5 pounds. The HP Pavilion 300-230 is available on Amazon at $429. In case the HP Pavilion 300-230 is too rich your budget, you can always go for the much affordable HP Pavillion 300-240 powered by a 1.5GHz Intel Celeron 320U processor and 2GB SDRAM. Thankfully, the Celeron-powered Pavillion costs $399.99. Mini PCs are usually preferred for medium level computing tasks, but if what one needs a small PC that doesn’t lack on the computing front. The HP ProDesk 400 G3 is powered by an Intel i5 2.7 GHz processor paired with a 4GB DDR4 RAM. On the storage front, the Prodesk offers 128GB of storage. The device also comes equipped with an Intel HD Graphics 4600, Gigabit Ethernet, Wake on LAN (WOL) support and the usual bevvy of display ports including VGA. The HP ProDesk 400 G3 is currently retailing at $539.99 on Amazon — one heck of a deal. Not everyone requires a high-end machine, making the HP ProDesk 600 G1 an uber affordable optiuon that strikes the right balance between features and price. The ProDesk G1 comes powered by an Intel Core i5 4590 processor clocked at 3.3GHz and paired with 8GB RAM. 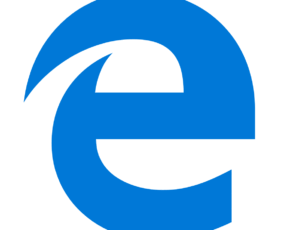 On the storage front, it offers 500GB and the graphics are managed by Intel HD 4600. 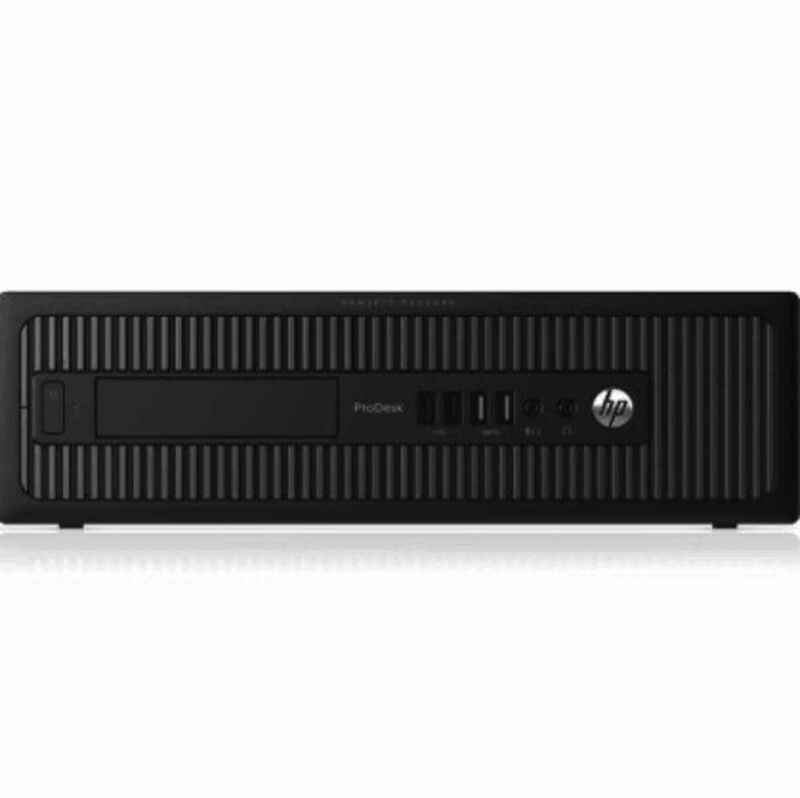 The HP ProDesk 600 G1 comes preloaded with Windows 7 and is retailing at $329.99. Have a look at refurbished options and save some money!